Another 800 people could enter Crimea through Russia. Over 1,300 foreign citizens are prohibited from entering Ukraine for visiting the occupied territory of Crimea in violation of Ukrainian law, the State Border Service said on Facebook on Thursday, 23 November. The blacklist features a hundred of artists and cultural figures. 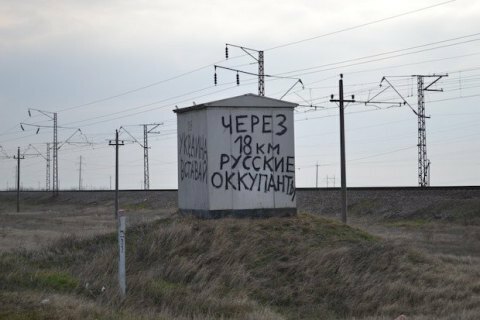 Monitoring results also revealed more than 800 people who may have entered Crimea through Russia. Foreigners can legally enter Crimea only from the territory of Ukraine after receiving special permit from the State Migration Service.